light Brown in form of an "Ink" for perfect atomization and spray jet, featuring excellent drying time and very good coverage, all at the same time. 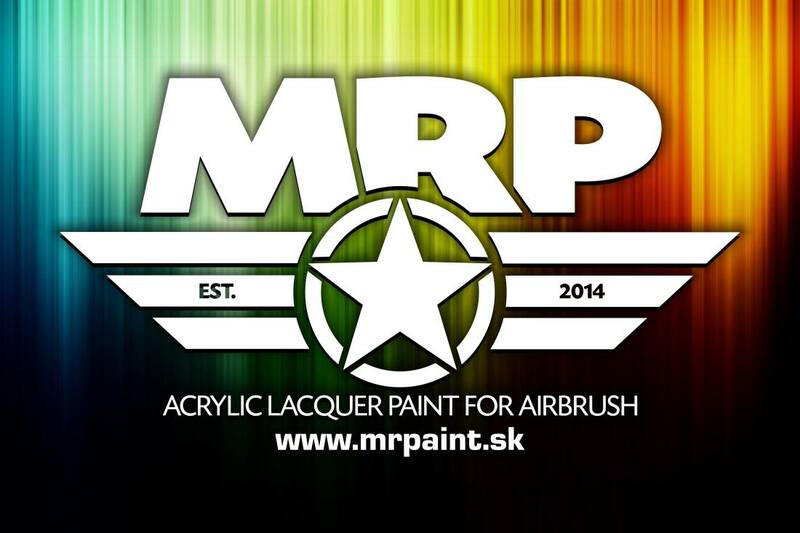 MR.PAINT is an acrylic colour designed for spraying with your airbrush. The colour is pre-thinned in preparation for immediate use. In case of further need, we recommend thinning the colour with our own MR. Thinner. The MR.Thinner can also clean your airbrush after use. 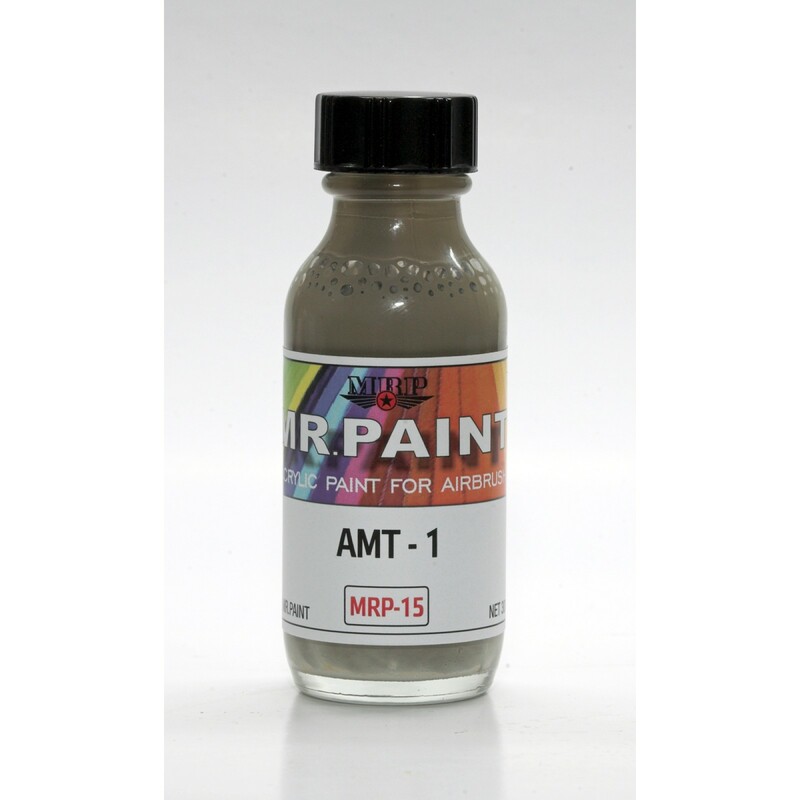 For cleaning tools / kits we recommend our MR. Cleaner or another cleaner designed for cleaning airbrushes after using acrylic colours.